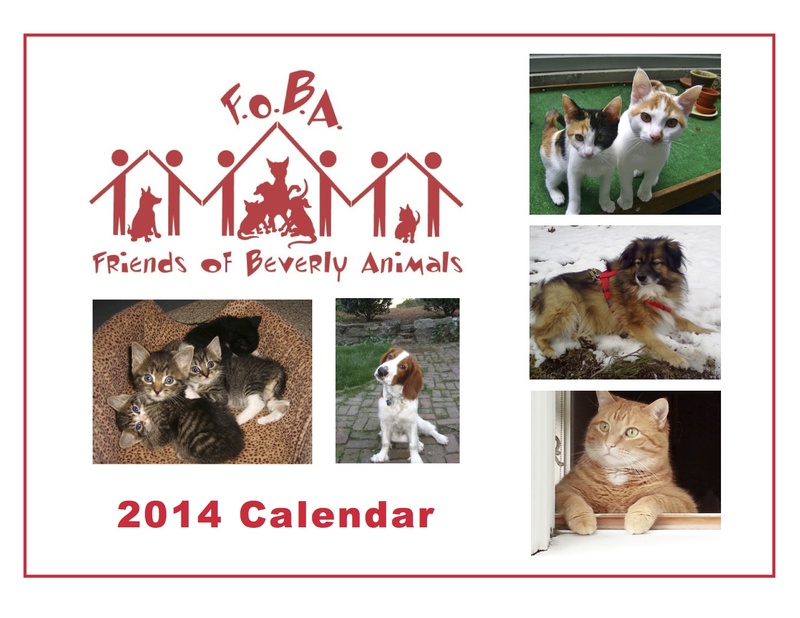 The 2014 Friends of Beverly Animals calendar is now available. The calendar contains 140 beautiful color photos of pets who were rescued and placed by FOBA, plus photos submitted by local supporters and friends of their beloved pets. Calendars may be purchased for $12 each at Beverly Wild Bird & Pet Supply, 214 Rantoul Street; Casa de Moda, 272 Cabot Street; Marika’s Restaurant, 190 Cabot Street. On Saturday, November 16th we’ll be at the First Baptist Church Holiday Fair, 221 Cabot Street. Calendars may also be purchased online at www.friendsofbeverlyanimals.org. For more information, email bhannable@gmail.com or call 978-922-7190. If you would like to purchase the 2014 FOBA Calendar online, simply click the Donate button below, then enter $12 for each calendar you would like, and under Special Instructions type “Calendar.” Easy! If you’d like the calendar mailed to you, please add $3 for the first calendar and $.75 for each additional calendar to cover postage and the envelope. Since its inception in 2008 as a nonprofit, all-volunteer 501(c)(3) organization, FOBA has saved hundreds of homeless animals. 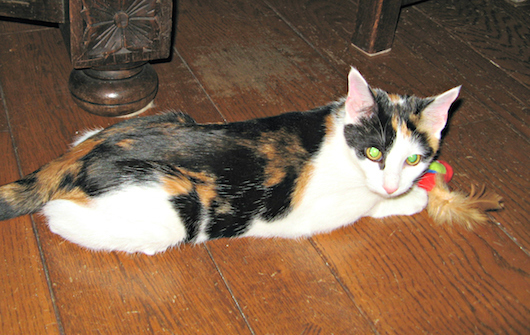 Our ultimate goal is to establish an animal shelter in or near Beverly. All proceeds from calendar sales and other fundraisers are used to help homeless animals. Please visit our website often and like us on Facebook. Thank you for your support! Hope you enjoy the calendar!